Traveling by train is like stepping back in time to a romantic age. When the journey itself was as anticipated as the destination. Today, train travel in Europe evokes the gracious hospitality of those bygone times. Where you can savor gourmet meals in elegant dining cars and enjoy a nightcap in plush lounge cars. On multi-day trips, you’ll be treated to luxurious accommodations on lines like the Venice Simplon-Orient Express or the Golden Eagle Danube Express. Best of all, you’ll have a prime viewing spot as you travel through picturesque landscapes. For five glorious days, you’ll travel on one of the world’s most famous – and luxurious – trains. 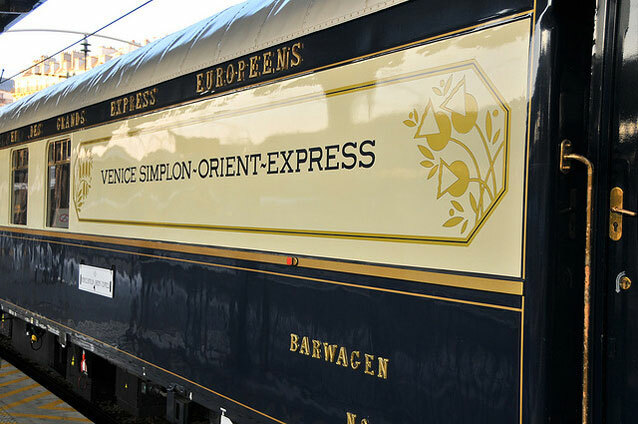 In restored vintage carriages, you’ll follow the legendary Paris to Istanbul route, made famous in the Agatha Christie novel, “Murder on the Orient Express”. This five-hour trip takes you from Glasgow to the fishing village and port of Mallaig, where you can enjoy delicious fresh seafood. 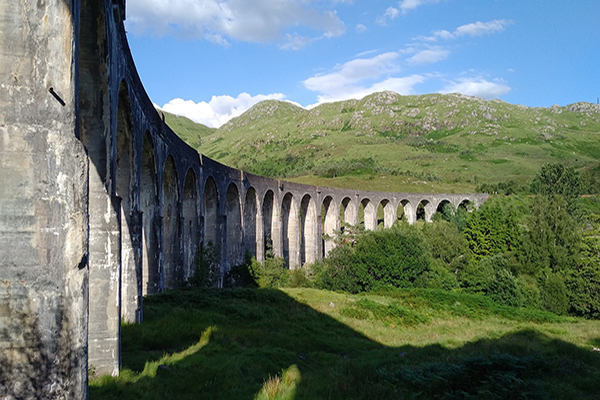 You’ll travel through moors, lochs, and for Harry Potter fans, the train crosses the Glenfinnan viaduct, used by the Hogwarts Express. This relaxing and short journey (about one hour) takes you through Germany’s wine country. You’ll travel between the charming villages of Koblenz and Mainz, and pass lush vineyards and elegant castles as you glide along the Rhine River. On this eight hour journey, you’ll enjoy one of the most scenic rides through Switzerland. 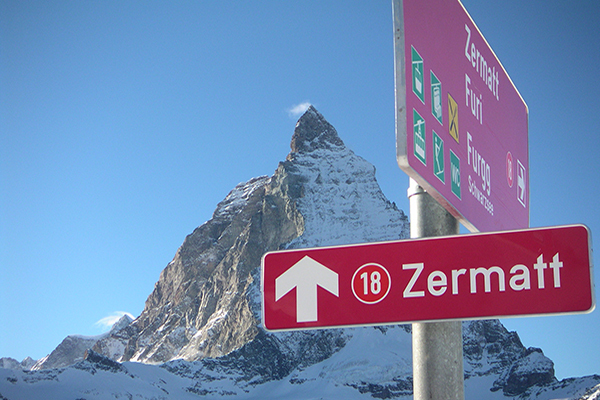 On a narrow gauge track, you’ll travel through the Rhine Gorge (the “Grand Canyon of Switzerland”), the alpine village of Zermatt with views of the Matterhorn, and the elegant resort of St. Moritz. Along the way, you’ll experience breathtaking vistas of the Swiss Alps through the train’s panoramic windows. 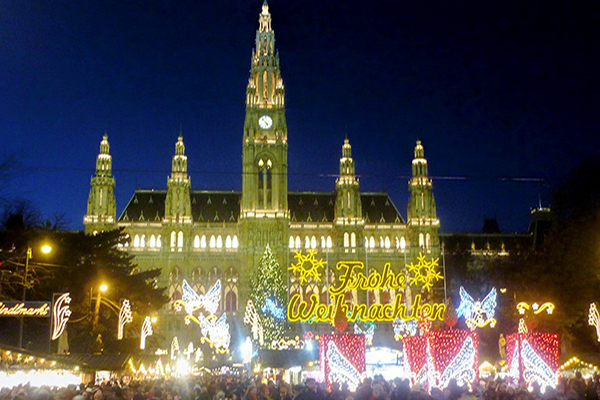 How does spending New Year’s Eve in Vienna sound? Golden Eagle offers a nine-day train journey that starts in Budapest and travels through the winter wonderland of Central Europe. You’ll visit UNESCO World Heritage sites and the beautiful city of Prague, spend New Year’s Eve waltzing and dining at Vienna’s City Hall, and enjoy a horse-drawn carriage ride on New Year’s Day. Traveling by train is a very glamorous and exotic way to travel. And staying connected to post your pictures while traveling is a breeze with Wireless Traveler’s Pocket Wi-Fi Hotspot. Purchase or rent one and select the data bundle that best fits your needs. You can tether up to five devices at one time while enjoying a secure and reliable Wi-Fi connection. Call home for as low as 2¢/minute with the Wireless Traveler Wi-Fi Calling App.